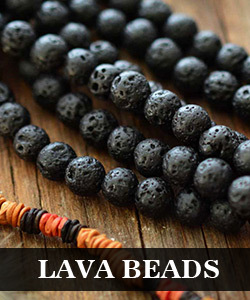 Summary: Wanna make some bracelets for the kids? 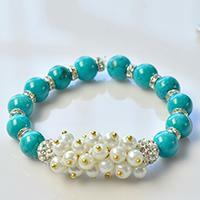 This golden chain and alphabet letter beads bracelet may be a good choice for you. 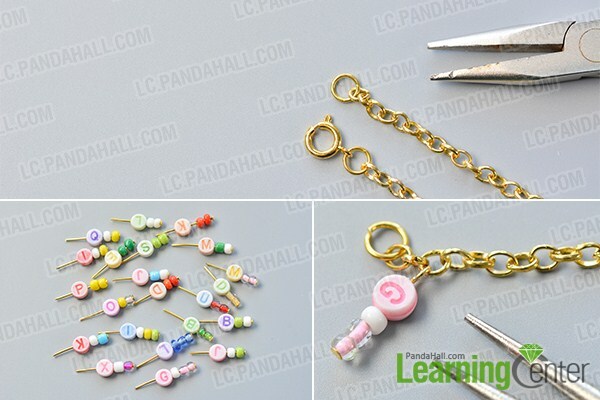 If you're looking for some easy bracelet designs for the kids, you may try the above golden chain and alphabet letter beads bracelet. The design idea of this chain bracelet with alphabet letter beads comes from this beaded bracelet shared by Monica Benz. 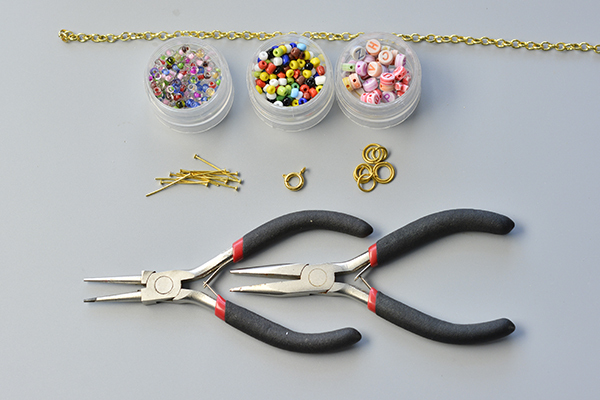 The simple tutorial below will tell you how to make the golden chain and alphabet letter beads bracelet. 3rd, make a hoop on the other end of the eyepins. Then, add the bead pattern to the golden chain (as shown in the picture). Add the other bead patterns made above to the golden chain. Here is the final look of the golden chain and alphabet letter beads bracelet. 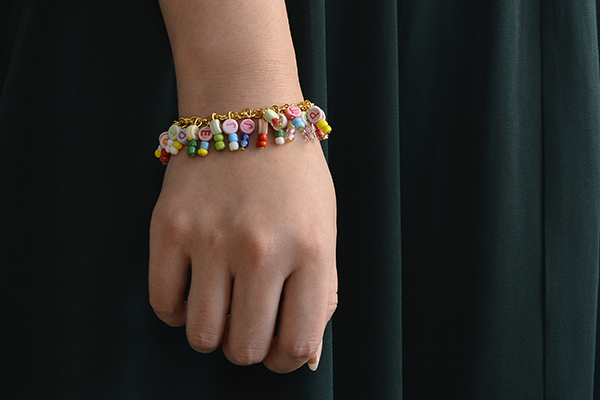 This golden chain and alphabet letter beads bracelet will be a good gift for the kids. The making steps are easy. Just collect some materials and refer to our free tutorial to make some for the kids.